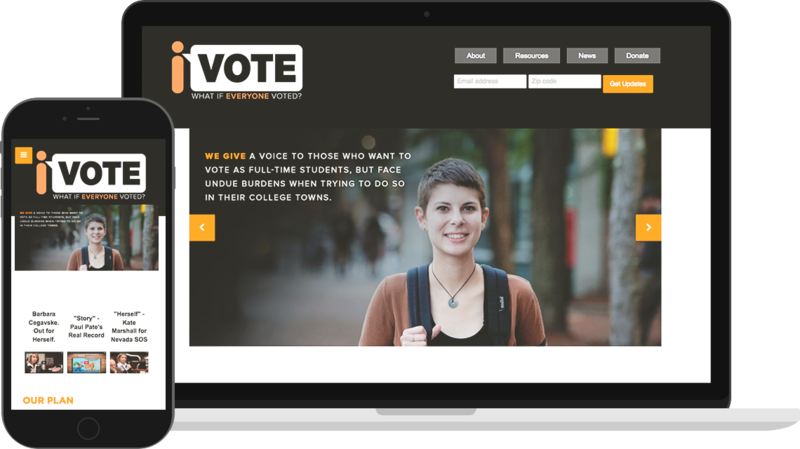 In January of 2014, 270 Strategies helped launch iVote, an organization dedicated to increasing access to voting throughout the country.  iVote’s mission sets out to elevate voting rights as an electoral issue by educating voters and supporting efforts to expand access to the ballot box. We’re working to shift the narrative on voting rights from traditional voter protection, which waits to defend voter rights until after they've already been challenged, to going on offense on enshrining voting access. We targeted secretaries of state across the country — and especially in key battleground states — as a means to proactively expanding access to the polls. 270 Strategies helped build iVote from the ground up, and we continue to craft messaging and create press awareness through targeted state and local media campaigns. We launched the organization’s website, email program, and social media platforms, and manage multiple independent expenditure campaigns for the organization. During the 2014 midterm elections, we helped make protecting voting rights a central theme in the larger electoral narrative. We generated coverage in national and targeted media outlets, including USA Today, The New York Times, and Politico. iVote's secretary of state candidates outperformed top-of-the-ticket Democrats in targeted states by more than 50 percent, and we raised four times more for those races than in any previous effort. In 2016, we are continuing to help iVote make headlines and drive the conversation around voting rights. Our team supported the recent win on automatic voter registration in California that will help get millions of voters on the rolls and is gearing up for iVote’s multi-million dollar investment in statewide ballot initiatives this cycle.